Berrios is the 13th transgender individual killed in 2017, the 12th trans woman and the 11th trans woman of color. 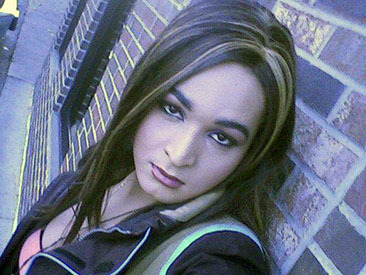 The epidemic of violence against transgender Americans shows no sign of letting up, and advocates fear this year’s death toll may surpass 2016’s horrifying record of 27. The National Coalition of Anti-Violence Programs counts 23 homicides, because some of the victims were not a result of homicide or not related to hate violence.